Can only imagine the loss of hope in the farmer’s family when they had to leave all this behind. Taxes? Greed? Politics. None of these have a place in farming. America must eat. The surrounding lands are all industrial now and not very productive at that. What a shame. God bless the farmers. We need them now more than ever. Sad times. Enjoy. 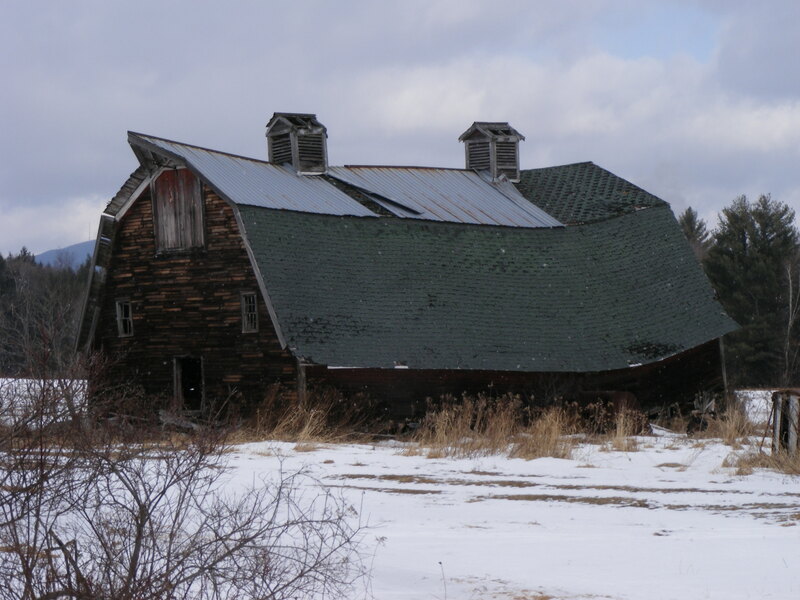 ANOTHER FARM CASUALTY. WHAT A SHAME.